For visitors dreaming of sailing the seas around St. Augustine, Atlas Yacht Sales and Charters is a luxury yacht sales company, offering personalized cruises ranging from two-hour excursions to overnight accommodations and yacht management services. 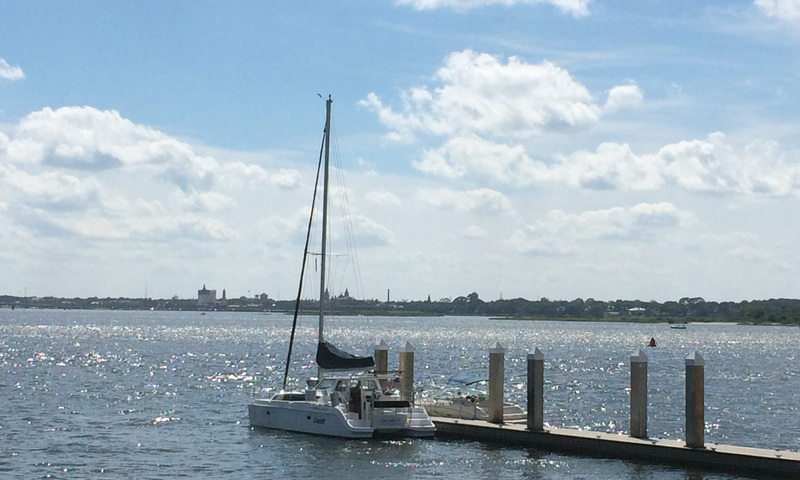 Located in Camachee Cove Yacht Harbor near historic downtown St. Augustine, Atlas Yacht Charters provides bareboat and captained charters on carefully maintained, modern, fully-equipped sailboats and catamarans that feature high-quality navigation and lodging options. Atlas offers charters by the hour, as well as overnight and weekly charters. For dreamers seeking to learn to sail, or experienced sailors hoping to improve their skills, Atlas also offers a variety of sailing lessons. Instructional sailing courses may be scheduled by the hour, or for those looking for comprehensive learning experiences, there are overnight and multiple-day course options. 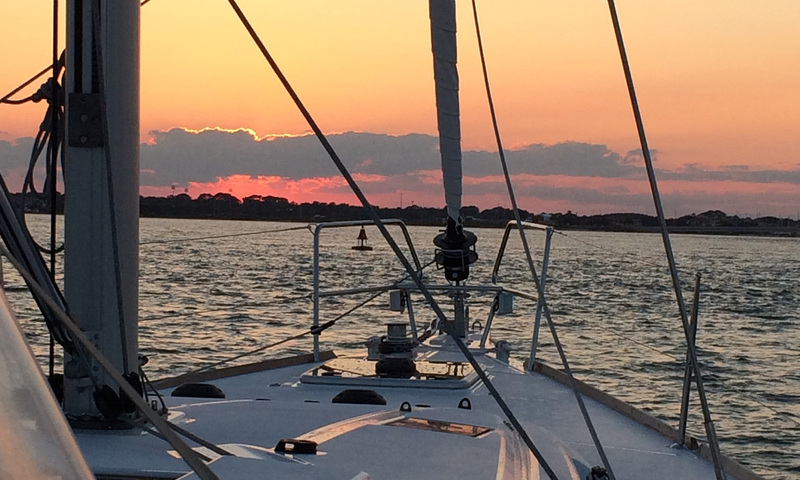 Courses are available in beginner, intermediate, and advanced stages, and cover a range of topics from basic keelboat sailing to advanced coastal cruising. 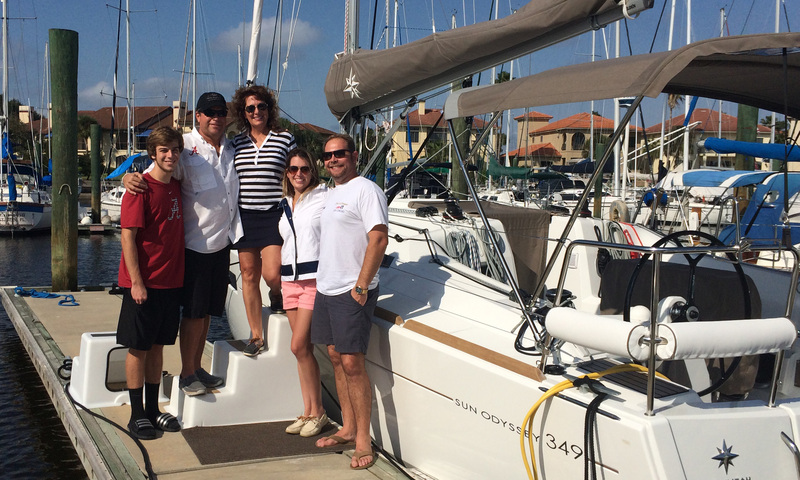 In addition to instructional courses, Atlas Yacht Sales offers unique team building events for groups of 8 to 12. These activities will offer each participant a chance to act as helmsman of a vessel, as well as cycle through the boat's various crew positions, learning each one along the way. Participants will work together as a team to set sail, anchor, and even race. Atlas Yacht Sales and Charters also offers excellent professional guidance and brokerage services to make your dreams of yacht ownership a reality. Atlas Yacht Sales and Charters is the Jeanneau dealer for the Southeastern United States and the Caribbean, and is also the authorized Lagoon Catamaran dealer for the Caribbean, offering yacht management and charter services in the Bahamas, U.S. Virgin Islands, British Virgin Islands, and the Spanish Virgin Islands, including Puerto Rico. 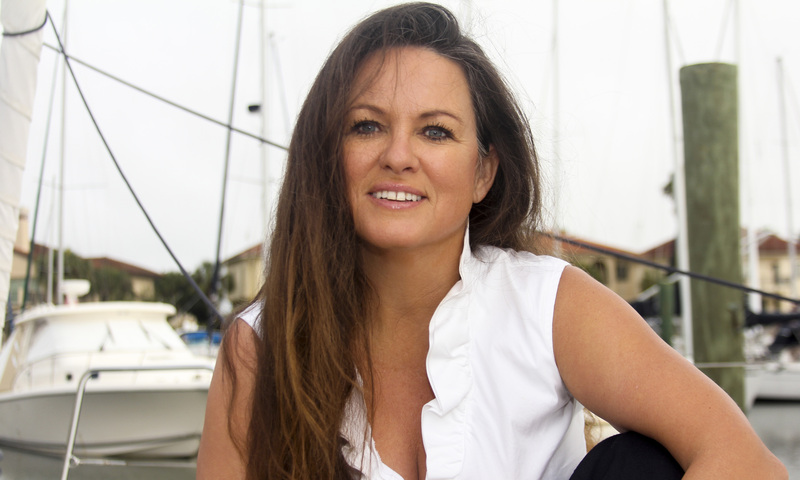 Atlas Yacht Sales and Charters Broker Rose Ann Points has more than 25 years of experience with sailing, and many stories to accompany that experience. Rose Ann is a respected broker and seasoned sailor with a commitment to client satisfaction before, during, and after a yacht sale or charter. For more information, or to book a charter or appointment, please email Rose Ann here, or call (904) 717-1288. Romantic Getaway Charters start at $389.00 per couple, and are a perfect way to celebrate anniversaries, special nights out, or even pop the question. Chocolate dipped strawberries are included in this special tour. A $35.00 discount will be available for these charters during the month of February 2017. Life on the Water Experience charters are perfect for those who dream of living aboard. Starting at $1599.00, these overnight excursions will give guests a taste of life on the water. Be the first to Review Atlas Yacht Sales!